Custom Sublimated Singlet. Colors and logos dyed directly into fabric. Call team sales to order. This singlet cannot be purchased online. 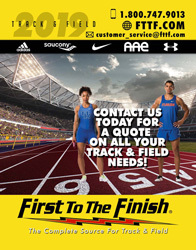 Please contact a sales representative at 800-747-9013 to place your custom order!